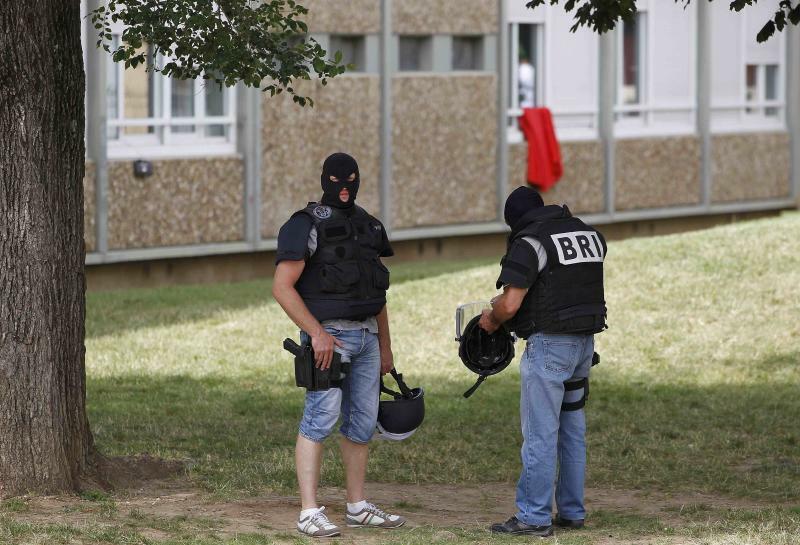 PARIS (Reuters) - The man being held in France under suspicion of beheading his boss and trying to blow up a chemicals plant has told investigators there was no religious motivation behind the attack, a source close to the inquiry said on Monday. 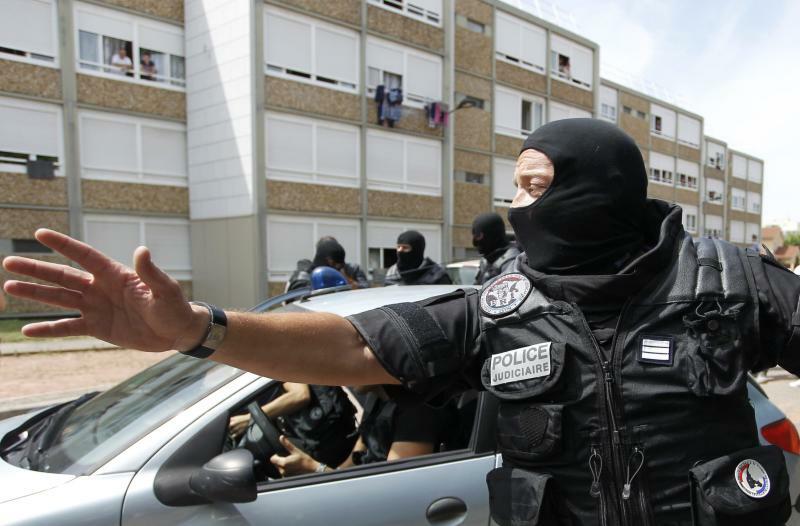 The source said Yassin Salhi, 35, told investigators he was not a jihadist and repeated earlier statements that he committed the act outside the southeast city of Lyon on Friday after a row with his wife the day before and his boss a few days earlier. Salhi, who was arrested on the scene of the crime on Friday, can be held for a maximum 96 hours under French law before being charged or released. The severed head of his boss was found hanging on the fence of a site belonging to U.S-based gas and chemicals company Air Products, next to flags bearing professions of the Muslim faith. Examination of one of Salhi's phones revealed he had taken a picture of himself with the severed head before his arrest and sent the image to a number belonging to a French national last traced to the Islamic State stronghold of Raqqa in Syria. Friday's attack stirred new security fears in France less than six months after January's Islamist killings at a satirical weekly and Jewish foodstore in Paris. Prime Minister Manuel Valls has said the threat facing France, a member of the international coalition fighting Islamic State in Iraq, has never been greater. A number of sites around the country have been put on maximum security. French authorities say Salhi frequented Islamic radicals and was filed between 2006 and 2008 as being at risk of becoming radicalized, but he had a clean criminal record and did not show signs of preparing any attacks. Local media cited witnesses to the instability of his character, including a former martial arts instructor who said the usually calm father-of-three was subject to such bursts of violence that fellow pupils refused to spar with him.